w.e.f. 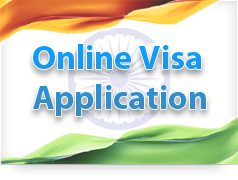 1st Feb 2019, applicants who intend to submit their Indian visa application form at IVAC Sylhet would be required to select AHCI, Sylhet as the mission. Application filled in under HCI Dhaka as the selected mission shall no longer be accepted at IVAC Sylhet. There is no other material change in the visa application submission process. 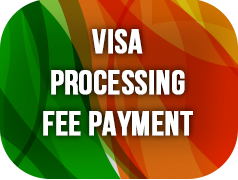 Visa application processing fees paid if any, might have to be forfeited in case the mission selected is not correct. Kindly comply with new guide lines to avert any incidences of non-acceptance of visa application or any inconvenience to the applicants.